Bill Chamblee is a founding partner of Chamblee Ryan and has served as the firm’s President and Managing Partner since its inception. Bill’s legal practice focuses on civil litigation in a wide variety of areas, including personal injury defense and medical malpractice. Bill’s experience covers a wide array of industries such as health care, transportation, and insurance. Bill’s clients range from individuals, to small businesses, to large corporations, all of whom rely on him for national trial defense and legal counseling. Today, Bill continues to earn the trust and business of numerous new clients to the firm. Bill’s litigation practice includes nationwide representation of major transportation and retail corporations, as well as Texas-wide representation of insured businesses and individuals practicing in a broad range of industries. Bill has served as lead counsel in 16 states, tried over 150 cases, and obtained over 130 dismissals and jury verdicts in the course of his career. Bill also serves as corporate counsel for numerous businesses that operate nationally and in the State of Texas. Bill frequently presents at legal classes and seminars. He has spoken more than 40 times on topics including trial strategy, personal injury claims, and health care reform. 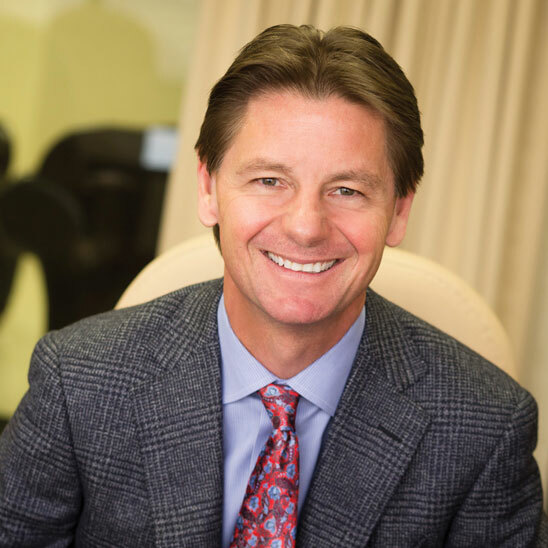 Recently, Bill has been featured in several articles including: D Magazine’s D-CEO article, “Bill Chamblee Rides High;” “Rainmaker Q&A” published by national online news outlet Law360; and in numerous articles published by the Dallas Business Journal. Bill was born in Hollywood, California and raised in Irving, Texas. Bill and his daughter often spend time together engaging in hunter/jumper horse-related activities. Before his daughter was born, Bill practiced heading and heeling. Bill is often involved in local charity events as sponsor, producer, or organizer. Obtained a defense verdict in the representation of an OB-GYN in a medical malpractice action through a five-day trial wherein Plaintiffs claimed negligence during the birthing process and sought an award of $1.2 million, including a life care plan valued at nearly $500,000. Obtained a defense verdict in favor of a gynecologist in a medical malpractice suit wherein Plaintiffs claimed the physician failed to properly clear a patient for surgery and later failed to diagnose a heart attack. Plaintiffs sought an award of nearly $2 million. As lead counsel, obtained numerous defense verdicts through the representation of physicians subject to medical malpractice lawsuits with the use of superior trial tactics and construction of an impenetrable defense. As lead counsel, obtained a take-nothing defense verdict on behalf of a Fort Worth restaurant in a multi-fatality dram shop case after a two-and-a-half week trial wherein Plaintiffs sought an award of $10 million. Obtained a unanimous defense verdict after an eight-day trial regarding a multi-vehicle accident on Interstate 635 in Dallas, Texas wherein Plaintiffs sought more than $2.5 million for economic and non-economic damages, including nearly $1 million in medical bills.